For many years, the United States has been affected by invasive species. That is why the U.S. Coast Guard now prohibits ships to discharge untreated ballast water in U.S. waters. 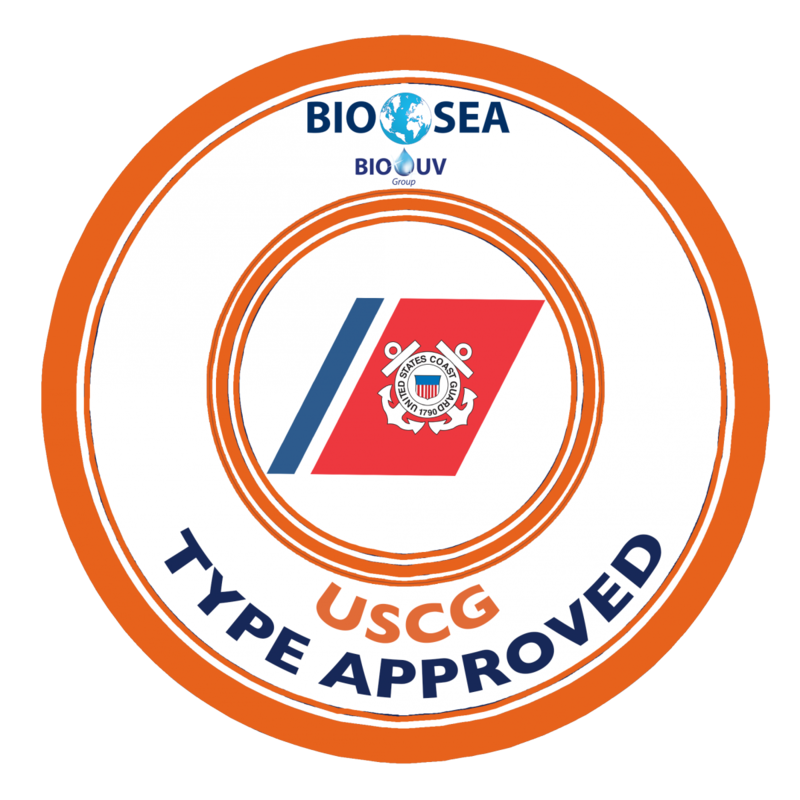 Linked to the National Invasive Species Act of 1996, the US Coast Guard (USCG) established in 2004 the rules for controlling the discharge of Living Organisms from ships’ Ballast Water in US waters, through publication of 33 CFR Part 151 and 46 CFR Part 162. The final Rules prohibit all vessels with ballast tanks to discharge untreated Ballast Water into US waters. As in the IMO BWM Convention, there is an implementation schedule depending on the ballast water capacity and construction date of the vessel. Submitting vessel and ballast water management information to USCG prior arrival in US harbors. Last 2/14/18 the USCG released its new Policy letter. It states guidelines regarding vessels bound for a port in the United States having an inoperable ballast water management system.